At Four Seasons Landscape Materials, we pride ourselves on being the Premier Custom Soil Blending Facility in the business. No order is too big or too small. 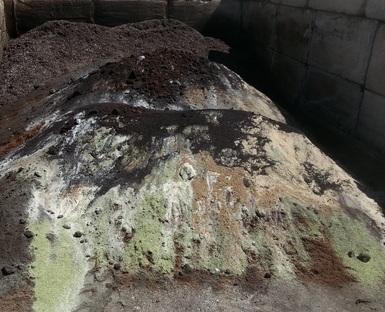 Our custom soil blending consultation is free of charge. Not only will we help you design your own blend, we will make small sample batches for you until you find the perfect blend to meet your needs. Come in and talk us! We have years of experience and can help you succeed with a custom soil blend.